On arrival you will be trained on all aspects of Health & Safety and fire regulations. The farm will take every precaution to provide a safe environment in which to work. 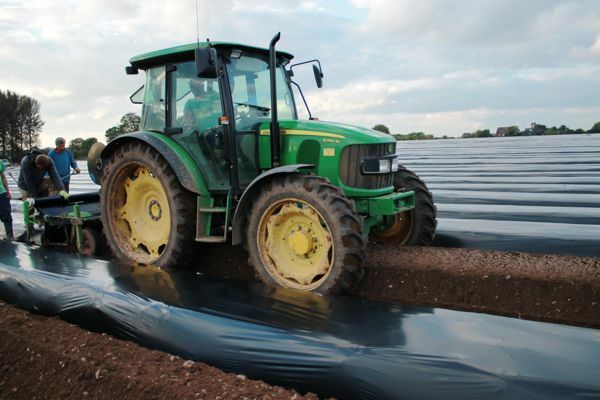 You yourself, whilst working on the farm, have an equal obligation to take all reasonable steps to safeguard both yourself and all others on the farm. Certain tasks will be banned without express permission from your manager and also without specialist training. Farms can be dangerous places and care should be taken at all times in respect of agricultural machinery. You will also receive induction training which will give you a general overview of Littywood Farm and what is expected of you whilst you are on the farm.